Thee multilingual channel broadcasts in 13 different languages including German, Italian, Portuguese, English, French, Arabic, Turkish, Persian, Ukrainian, Russian and Spanish. The audio of Polish is also offered by the 24 hour rolling news channel. The channel launched in January 1993 offers 24 hour rolling news while taking care of Pan-European interests. 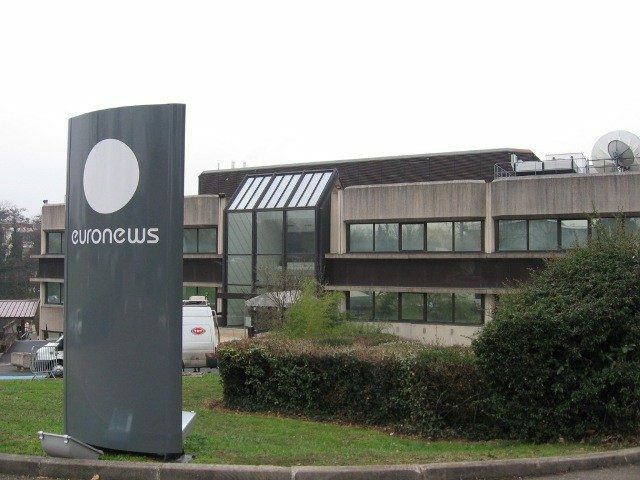 Euronews emerged as ultimate competitor of CNN and many during the First Persian Gulf War with the European eyes covering the uncovered with European perspectives. The very first broadcasts were aired form Lyon followed by studio in London (1996). Headquartering in Lyon at present the preeminent European source was set up by ten European public broadcasters at that time. The major shareholders presently are France Televisions, VGTRK, RAI and Turkic public broadcaster (TRT) with 23.93%, 16.94%, 21.54% and 15.70% shares. The channel on a couple of occasions has been criticized and highlighted because of its unusual tilt towards European commission which funds and abets the Euronews. Accessed by 350 million households in 155 countries around the world, the news television broadcasts the headlines every 30 minutes. The reasonable segments in between and around are spaced with financial news, sports feeds, science, weather, culture, current affairs, European politics and press reviews of European newspapers. No Comment is the unconventional presentation of content without commentary, fairly recognized by competitors as the signature feed of the channel. With an audience more than 170 million household solely in European continent; the channel is also informing and indulging a great number in the near and far. Besides the multimedia platforms like IPTV and digital media the channel is also been available for iPhone, Android users as a free app labeled as “Euronews Live”. Watch Euronews English Stream. Watch the Eurozone multi-lingual channel live. Wait to get the stream loaded. Double click the player to view the stream in full-screen mode.